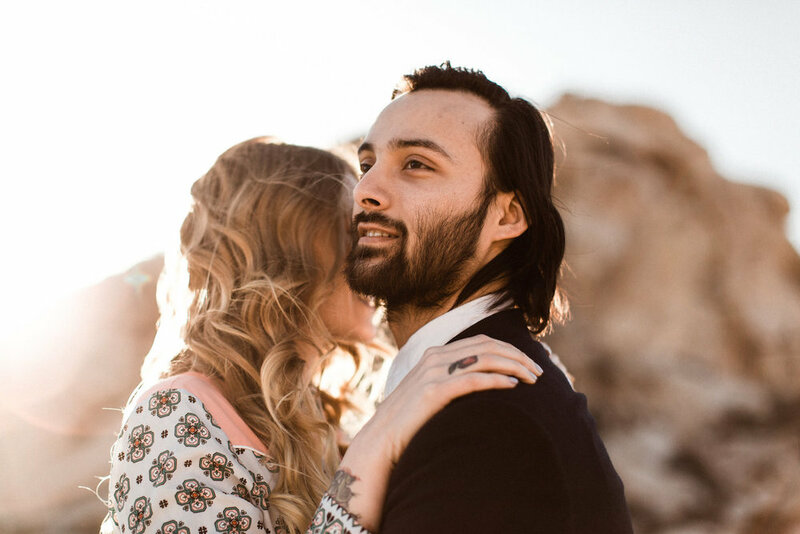 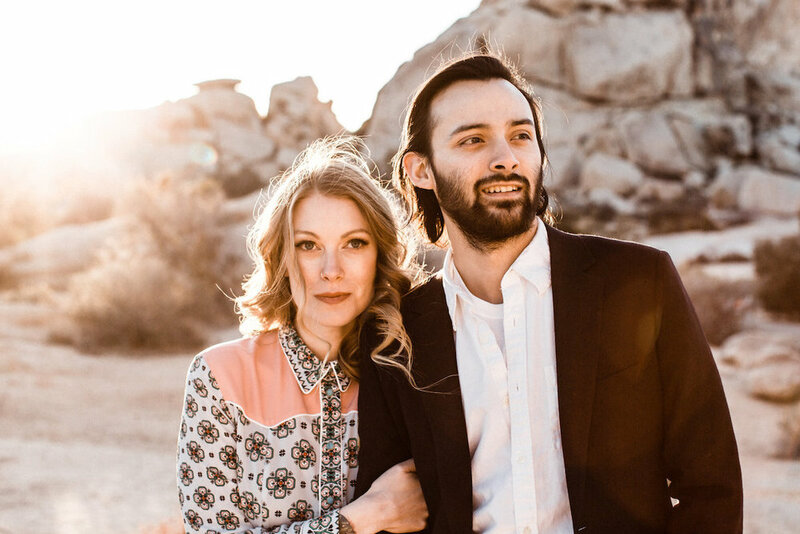 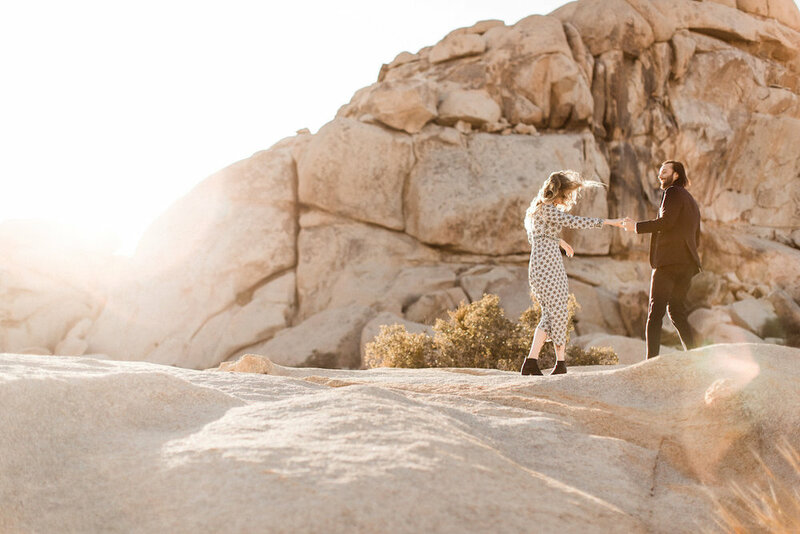 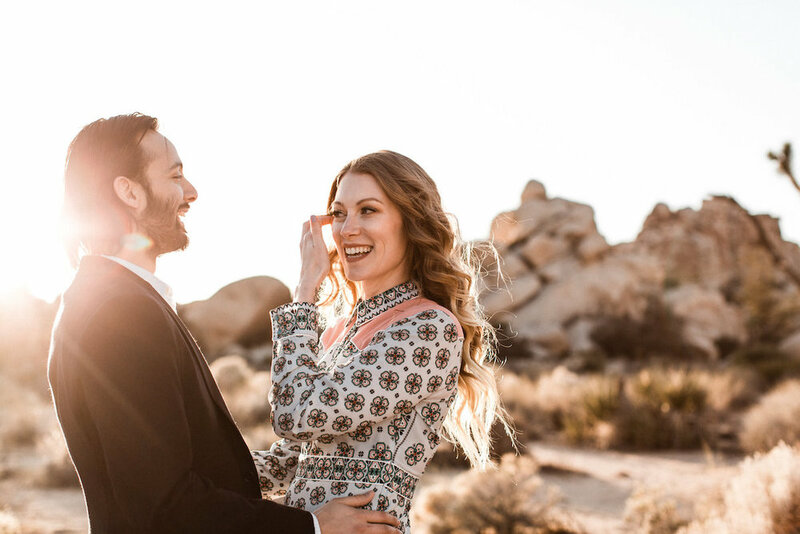 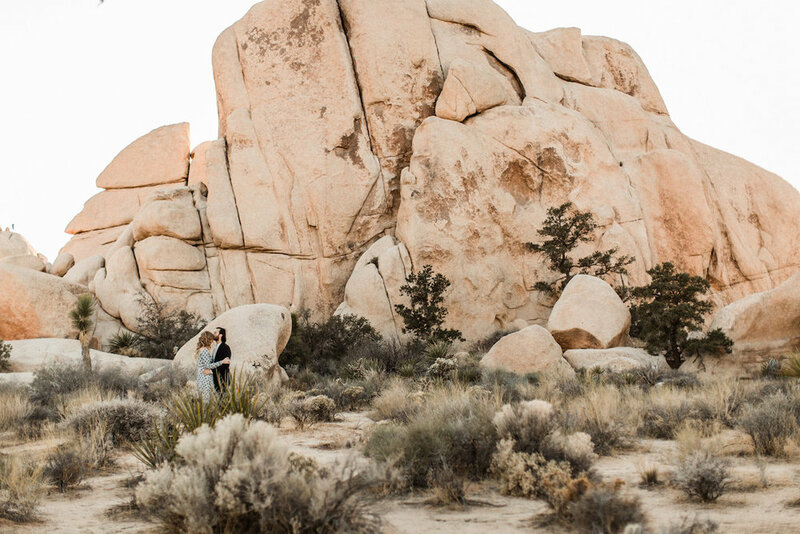 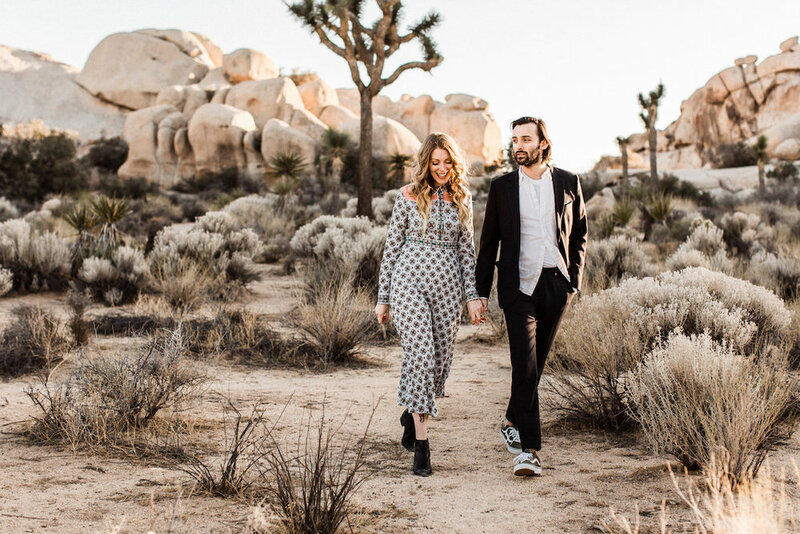 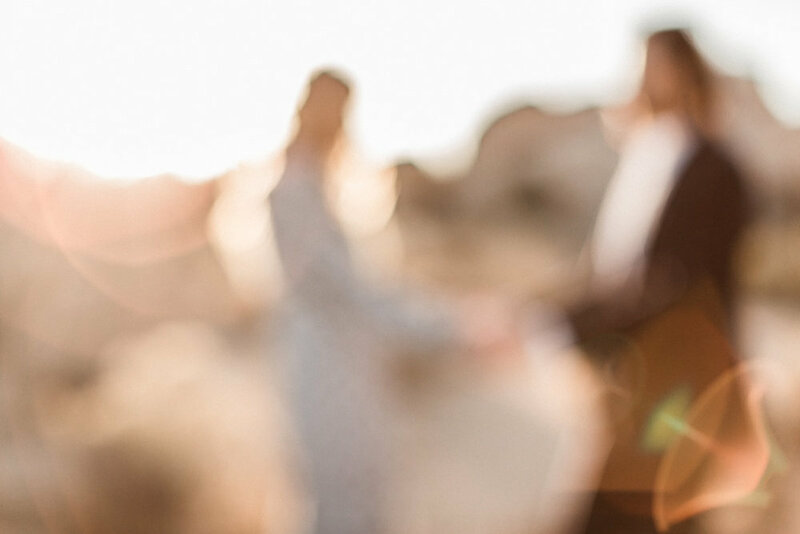 When you're from Las Vegas, they're from Brooklyn and they are getting married in Long Beach- you meet up in Joshua Tree for engagement photos! 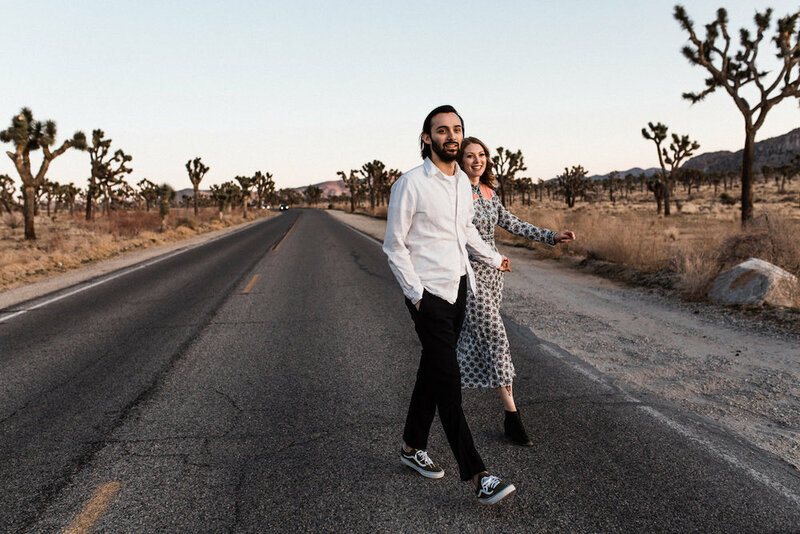 A woman in vintage and a man in vans- they were the epitome of cool. 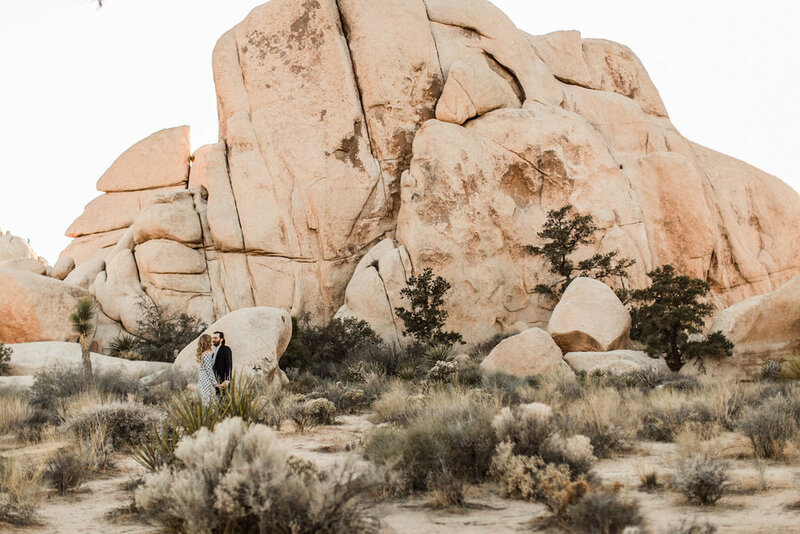 We had so much fun exploring the giant boulders and documenting their obvious love! 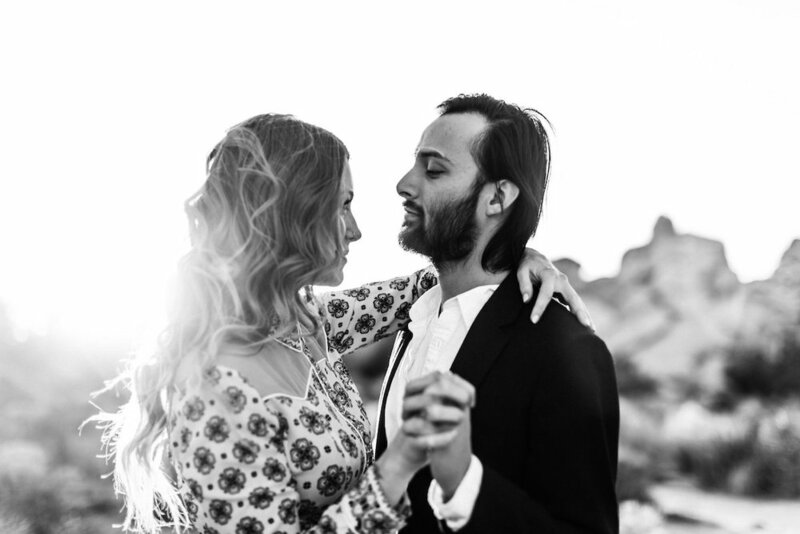 I cannot wait to shoot their wedding in August!